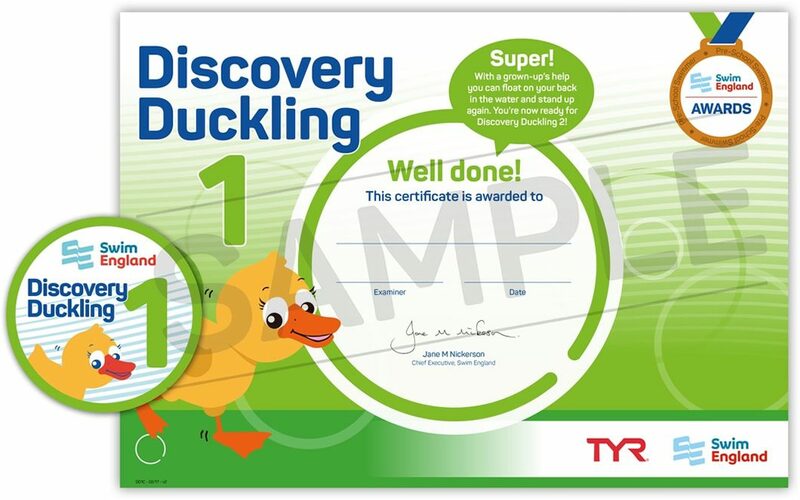 The Discovery Duckling Awards are the start of the learn to swim experience for all children. 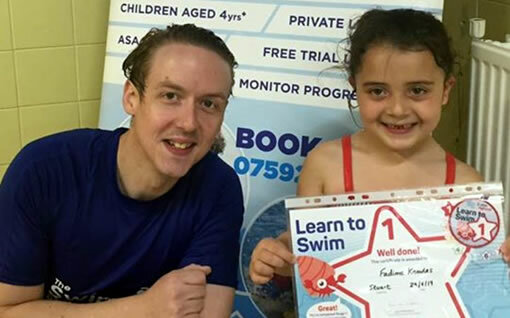 These awards are perfect for babies and toddlers and pre-school children who are new to swimming lessons. The Discovery Duckling Awards 1-4 each have their own certificate and badge.